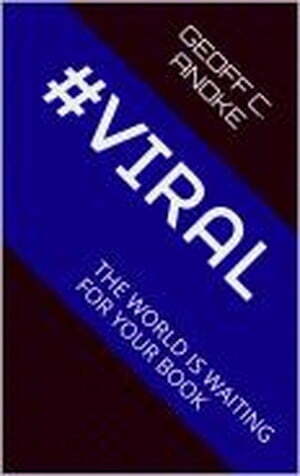 Collins Booksellers - #Viral:The World Is Waiting For Your Book by Geoff C. Anoke, 9781386915423. Buy this book online. This book is a compendium of the industry's proven strategies for making your book go viral presented with copious practical examples.